This 20 mile trail in Becker County follows trails within Smoky Hills State Forest. The trail utilizes portions of the Navillus, Hanna Ore and Wolf Lake State Forest Roads and several minimum maintenance state forest roads. 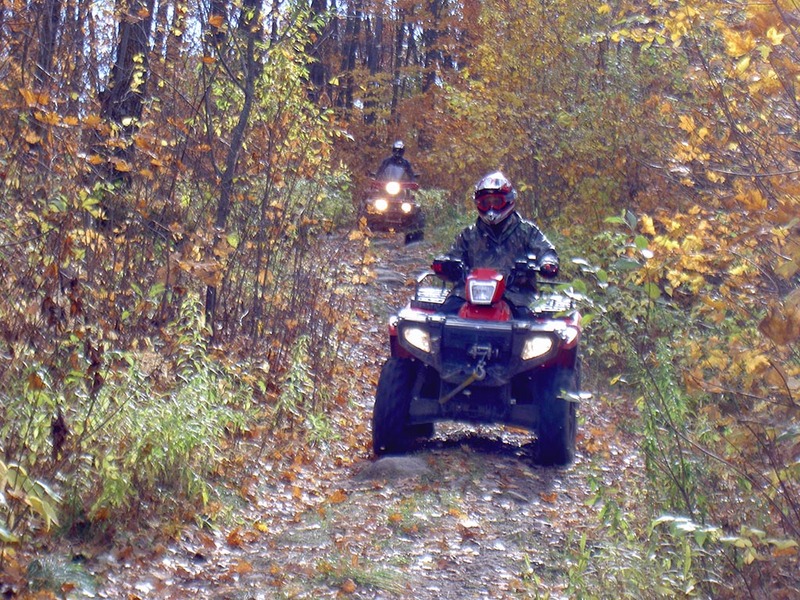 Trail is provided by the City of Wolf Lake and maintained by the Woods and Wheels ATV Club. | What is a geoPDF? From Osage go 4 miles west on MN State Highway 34, or go 1/2 mile west on highway 34, 3 miles south on highway 47 and west on Wolf Lake Forest Road ½ mile to parking lot north of road.